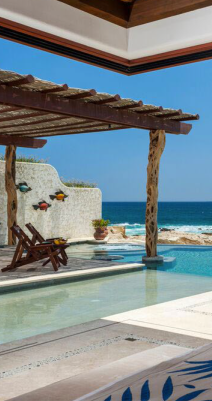 Come to enjoy the magnificent view here in Los Cabos. 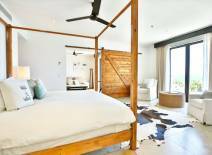 Along to the city, you can enjoy of the beauty of the ocean, or the majesty of the desert, no matter what kind of view do you prefer, you can make of your stay a wonderfull experience, thanks to the huge number of possibilities for accomodation. 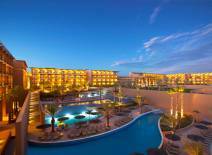 Here in los Cabos you will find from extreme luxury hotels, to cheap and comfortable hostals, there are hotels for all tastes and needs. 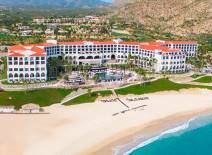 Los Cabos Travel bring to you a short list of some of the most recommended hotels by their clients, compare and take a Smart choice for your accommodation in Los Cabos. 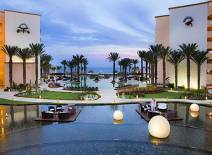 Los Cabos Travel are not responsible of the service or rates of the hotels. 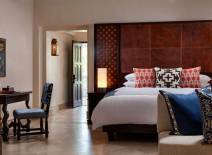 Address: Paseo Malecón Sn Lote 5, Baja California Sur San José del Cabo - Sta Anita, Zona Hotelera, 23405 San José del Cabo, B.C.S. Address: Blvd. Tiburón s/n, La Playita, 23403 San José del Cabo, B.C.S. Address: Km 4.5, Corredor Turistico, Carr. 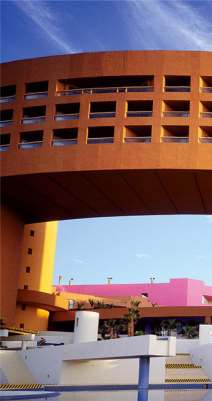 Transpeninsular, El Tezal, 23454 Cabo San Lucas, B.C.S. 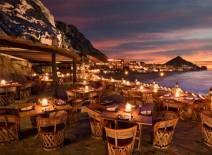 Address: Camino del Mar 1, Pedregal, 23455 Cabo San Lucas, B.C.S. 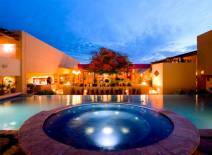 Address: Carretera Transpeninsular Km 7.5, Centro, 23400 San José del Cabo, B.C.S.